2018: NEW YEAR NEW FRAGRANCE? Home » Beauty & Grooming » 2018: NEW YEAR NEW FRAGRANCE? What’s in it? : Oakmoss, Pineapple, Blackcurrant, Bergamot, Pepper Rose, Birch, Jasmine and Patchouli. What does it smell like? 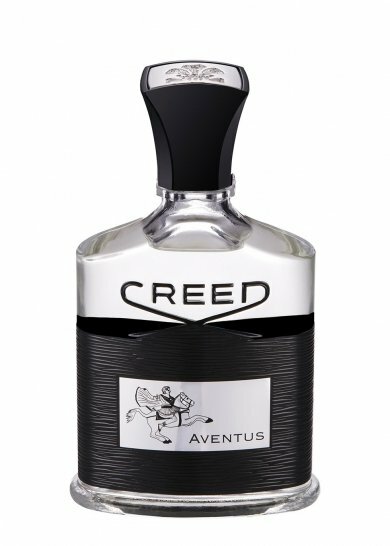 : Bold and sensual would be best to describe this CREED fragrance. Loved by men and women, the unisex fragrance is a unique woody smell, packed with a sensual yet audacious contemporary feel. What’s in it? : Tuberose, Ylang-Ylang, Patchouli Vetiver and Vanilla. What does it smell like? : With a bold dose of gleaming citrus that shimmers like gold leaf before that unleashes a wave of iridescent tropical blooms. The sweetness of frangipani drips like honey through the notes, whilst the freshness of orange blossom amplifies the citrus notes. This fragrance is packed full of sultry personality. What’s in it? : Lemon, Bergamot, Litsea Cubeba, Cedar Needles and Pink Pepper. What does it smell like? 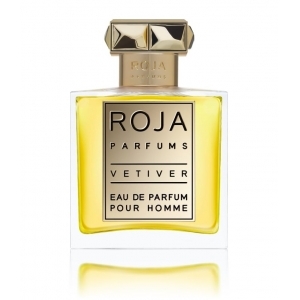 : Roja Dove’s Vetiver is a warm, dry, fresh, and spicy Chypré fragrance centred around the sultry smokiness of Vetiver, freshened by citrus and ‘green’ notes. This is described by the man himself as ‘the imprint of your lovers fragrance left on your skin’. What’s in it? : Cardamom, Coriander, Geranium, Vertiver and Suede. What does it smell like? : Perfect for the man who is confident and care-free. The fragrance is naturally charismatic. 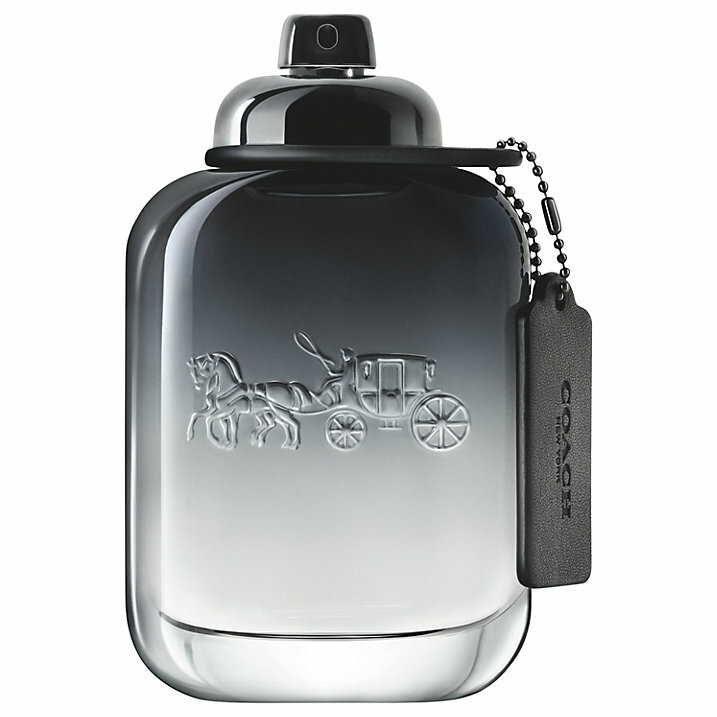 Fresh and aromatic, the Coach For Men scent embodies his values and interests with its effortlessly cool composition and chic bottle design. Earthy bases of soft suede and the ever addictive ambergris. What’s in it? : Iris, Mandarin Orange, Blackcurrant, Musk, Rose and Lemon. What does it smell like? 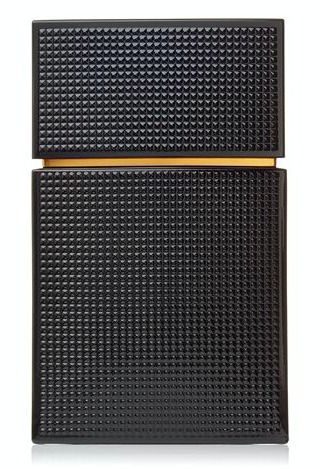 : Tiffany has captured the luxury, glamour and romance of New York City with its new signature scent. 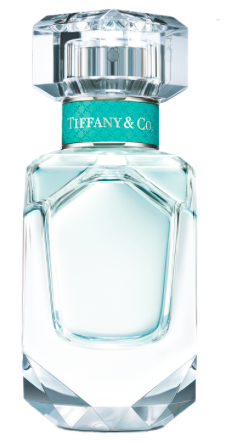 This Tiffany & Co. Eau de Parfum is a radiant and modern scent that opens with vibrant top notes of vert de mandarin. Master Perfumer Daniela Andrier was inspired by her love for gemstones and jewellery to create this contemporary take on the most precious ingredients of traditional haute perfumery. What’s in it? : Wild strawberry, Violet Leaves, Ruby, Red Grapefruit, Vanilla and Musk. What does it smell like? : The scent embodies the essence of the daisy girl who wears it: timeless, yet young-at-heart. The notes are a reminder to be open, loving, and playful while radiating positive energy. Happy sunny and free spirited. Timeless affordable classic. What’s in it? 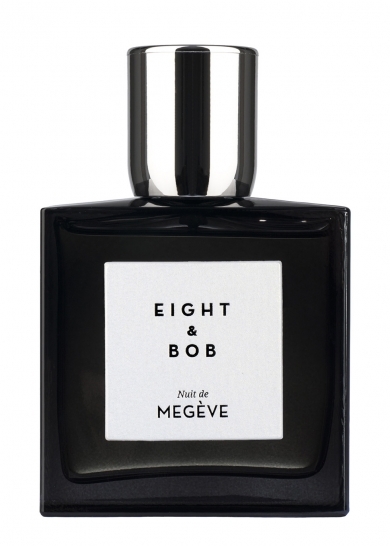 : Tonka Bean, Orris, Black Coffee, Vetiver, Tobacco and Musk. What does it smell like? : A true love story of fragrance for both men and women. The scent recalls the aroma of aromatic mountain air and wood burning fireplace. The sensual and musky scent opens with a burst of grapefruit, which bounds toward green nuances of petit grain and clovebuds. What’s in it? : Indian Jasmine, Apricot, Pepper, Cashmere Woods and Vanilla Bean. What does it smell like? 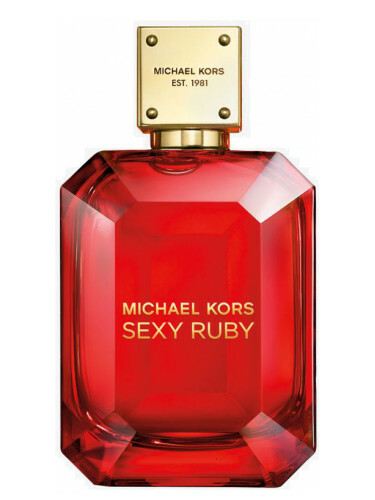 : This fragrance is a modern chypre scent that sparkles with sensuality. The chic temptation of juicy raspberry gleams like a fiery ruby with the striking with a display of lush florals. What’s in it? : Yellow Mandarine, Pear and Rhubarb Granita, White Vine Peach, Precious Sandalwood, Musk and Vanilla. What does it smell like? 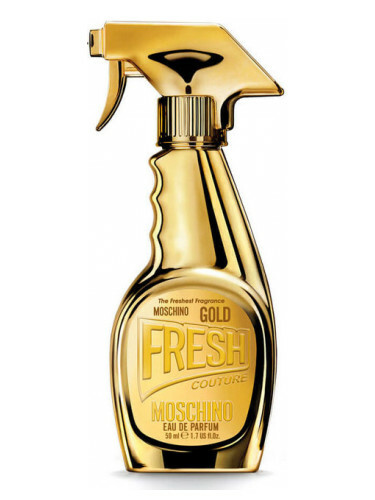 : Add an elegant sparkle to any outfit with the Moschino Gold Fresh Couture Eau de Parfum Spray. In the spirit of its wearer, the Moschino Gold Fresh Couture Eau de Parfum was made to grab your attention. Playful and sensual aroma of feminity will become an indispensable part of your daily routine. What’s in it? : Violet, Sandalwood and Vanilla. What does it smell like? : Close your eyes and imagine the wind in your hair and an open road ahead, capture the feeling of freedom with Elizabeth and James Nirvana Black. A bold and addictive blend of violet, sensual sandalwood and rich vanilla strike the match on finding the perfect balance between masculine and feminine. What’s in it? : Lemon, Bergamot, Mandarin, Clementine, Thyme, Marjoram, Amber and Musk. What does it smell like? 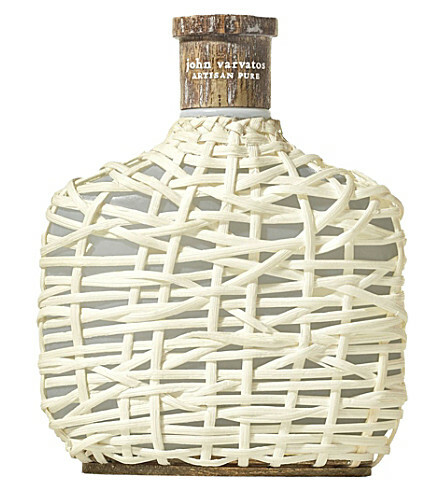 : John Varvatos Artisan Pure is a crisp, woody, citrus scent inspired by the lush hills of Xalapa, Mexico and its vast coffee and citrus groves. 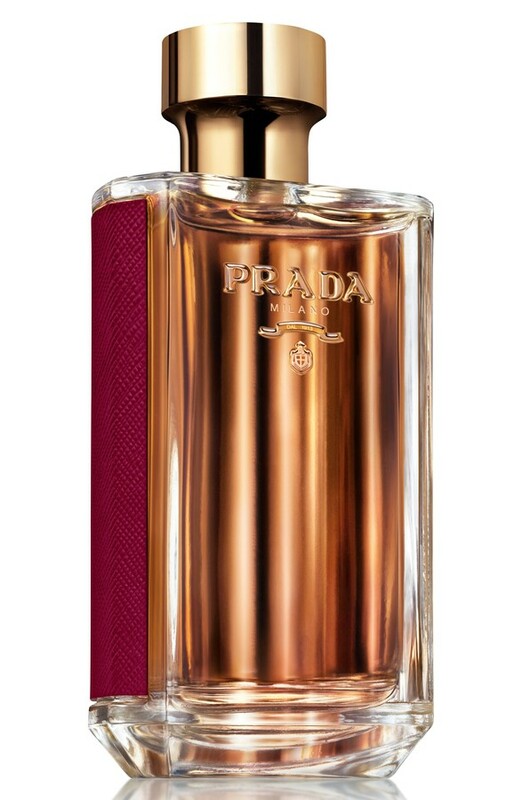 This entry was posted in Beauty & Grooming, Shop the trends, Shopping and tagged coach, Creed, Eight and Bob, Elizabeth and James, Fragrance, John Varvatos, marc jacobs, michael kors, Moschino, Prada, Roja Dove, Roja Parfums, TIFFANY & CO. Bookmark the permalink.